Power Lunch’s newest album utilizes the Eastern European aesthetic commonly found in hardvapor but applies it in the context of true classic-style vaporwave with ЛЕГЕНДЫ РУССКОГО ВАПОРА (Legends of Russian Vapor). The songs were made between 2013-2017. The compilation features a variety of artists purported to be from Russia (but as vaporwave goes, who knows?). 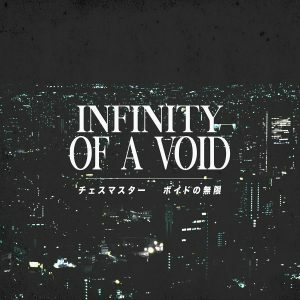 Recommended for fans of ~2012 classic-style vaporwave, in addition to the releases currently being released through labels such as VCR/DMT Tapes FL and Elemental 95. There are several merchandise options available: a pay-what-you-want digital download; a cassette (with bonus tracks) for $8 USD in an edition of fifteen; and a bundle with cassette, poster, and stickers for $12 USD in an edition of twelve.